When you are looking for a place to start your business, it should be a place that is most convenient for you and your clients. Salon and Spa Galleria has prime locations and beautiful suites ranging in sizes just for you. 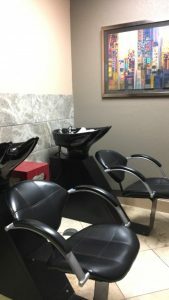 Our variety of beauty salons for rent Grapevine, Mansfield, and Arlington where the businesses are flourishing is where you should start up that small business you have always wanted. Do not worry if those locations are just not feasible for you and your clients drive to check out our Keller, Southlake or Irving locations or come take a tour at our Salon and Spa Galleria Grapevine is a short drive away. Once you see yourself working for yourself you will know that our salon and spa is where you need to be. We would love for you to be a part of our team.